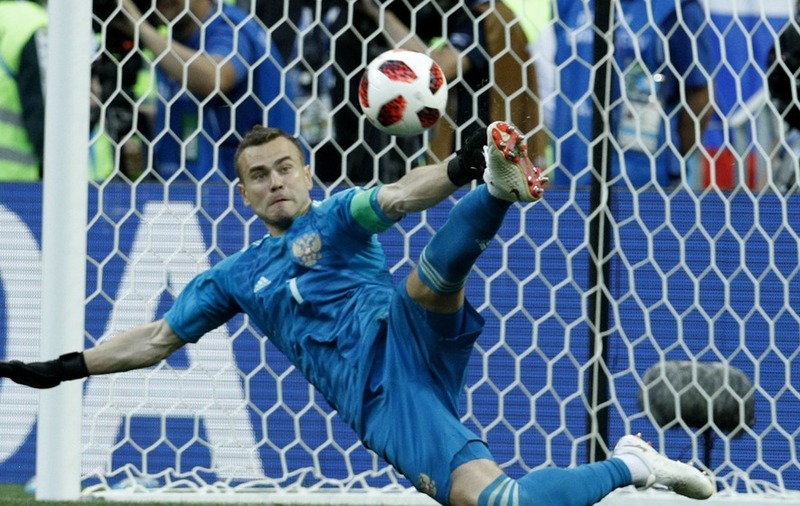 Did this Russian banknote predict Igor Akinfeev's winning penalty save? It was written in the stars. Russia’s penalty victory against Spain in the last-16 of the 2018 World Cup was predicted by almost nobody, but was the Bank of Russia one of the few that did? The hosts Russia took the game against the 2010 world champions into extra-time and then penalties, where they won 4-3 with the help of goalkeeper Igor Akinfeev, whose winning save can be seen here. 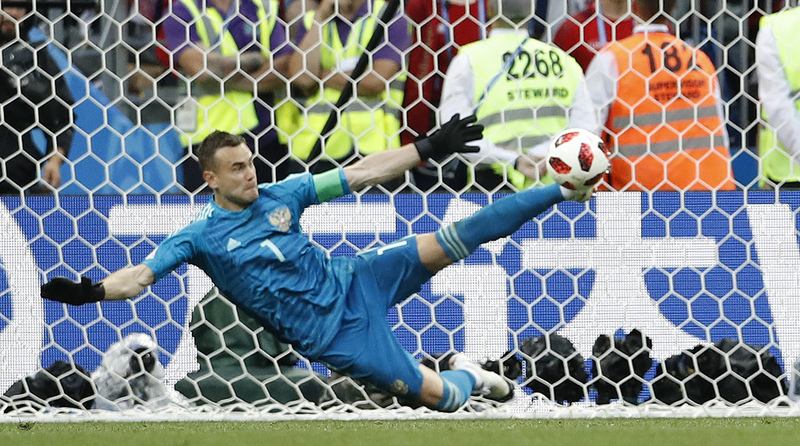 Today's a day that #RUS's Igor Akinfeev will never forget. Using his feet expertly, Akinfeev kept out Iago Aspas’s penalty to secure Russia a place in the quarter-finals, and his moment of magic was captured perfectly by a commemorative banknote that has been in circulation since May. The holographic image on the 100-ruble note, which celebrates the 2018 Fifa World Cup, shows a player kicking the ball in a similar fashion to Akinfeev. “Prediction has always been our strong side,” read the caption on the Bank of Russia’s Twitter account. Whether the note has predictive qualities or whether Akinfeev took inspiration from it we’ll probably never know. 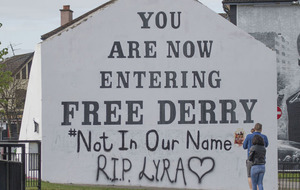 Regardless, the save itself is definitely worth commemorating. And at least now they won’t have to commission anything new to do so.